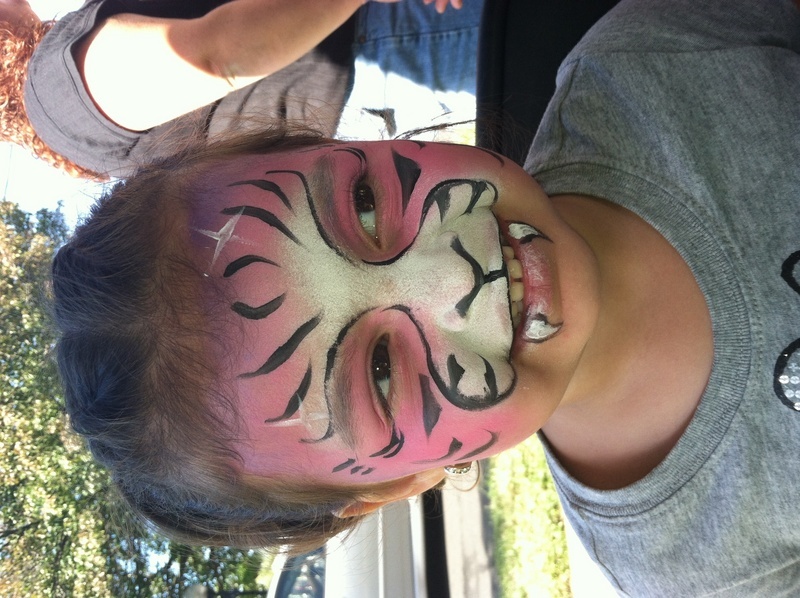 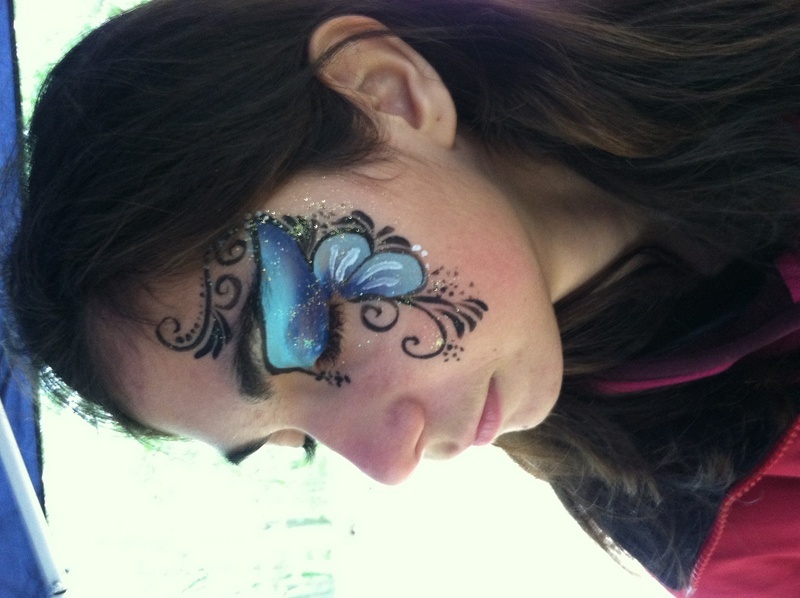 I was a face Painter at a Fund Raiser called Aubrifest, Awareness for Aubri. 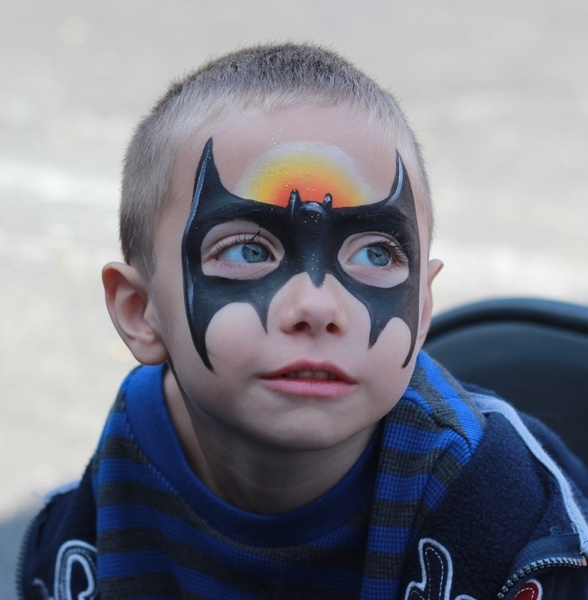 The event was being held in order to raise money for a Four year old little girl, Aubri, who has been battling Leukemia for the past two years of her life. 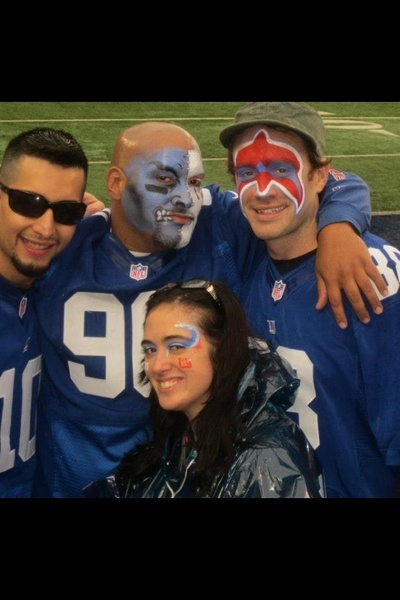 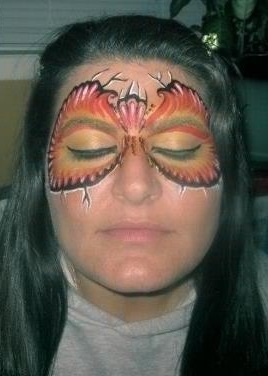 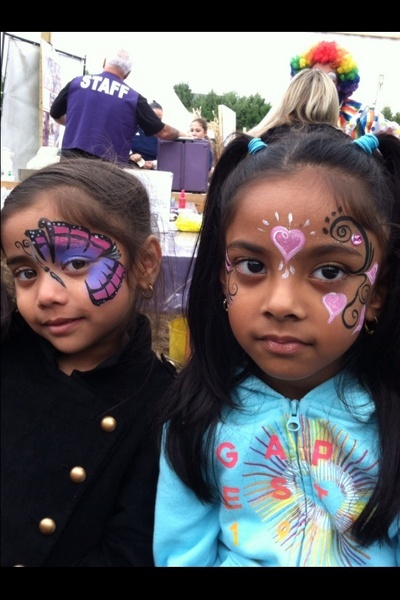 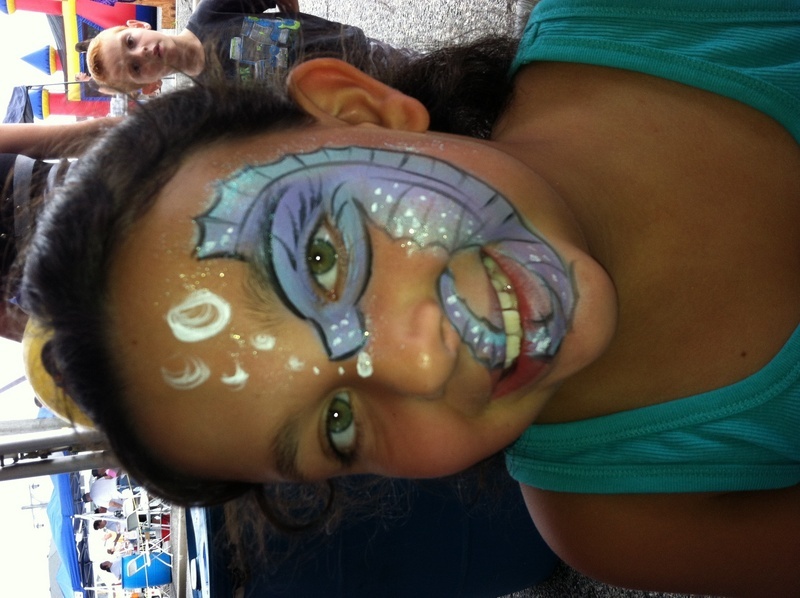 Hired to Paint faces for a corporate/company gathering at Bethpage State Park NY. 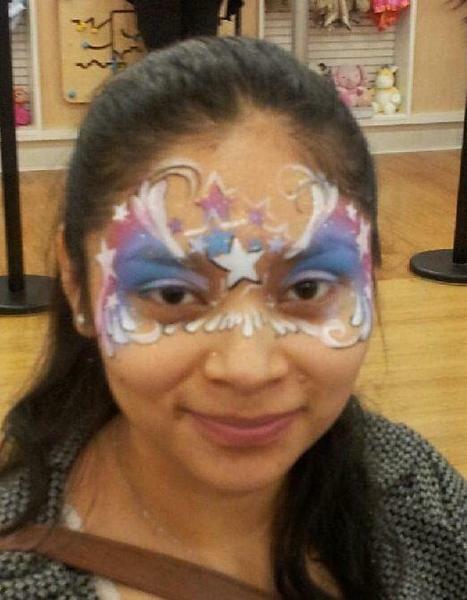 I was a face painter at the Carters Pajama Program, an event providing needy children pajamas and books. 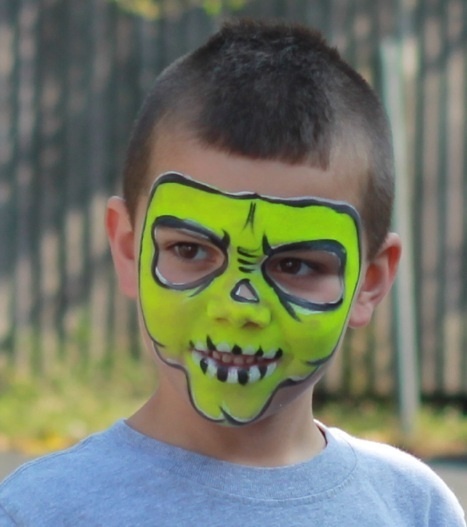 Painted Faces Weekends throughout the White Post Farms Fall Festival through out the month of October in 2012. 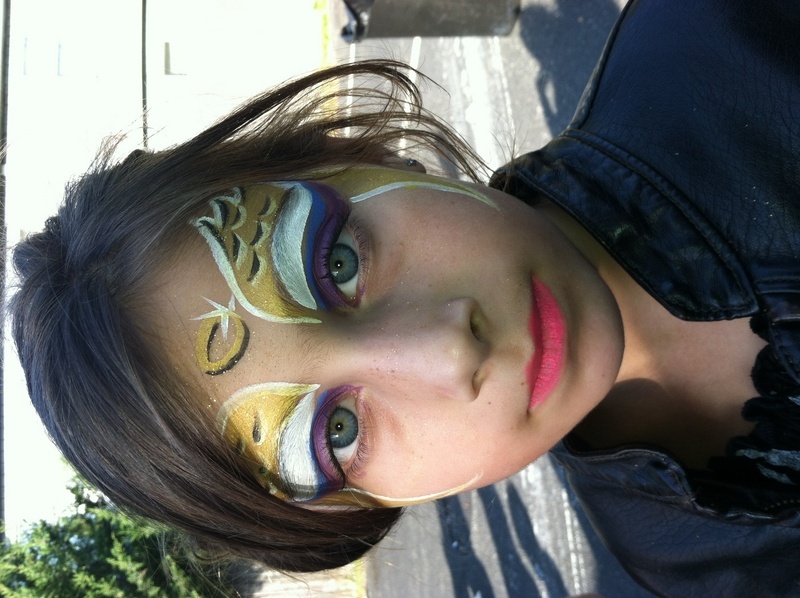 I was a Vendor at the Babylon Tuna Tournament 2012.